Showing results by author "Eileen Wilder"
Broken down into simple, easy-to-implement steps, this audiobook will show you how to achieve a happier whole mind and body in just a few minutes each day. 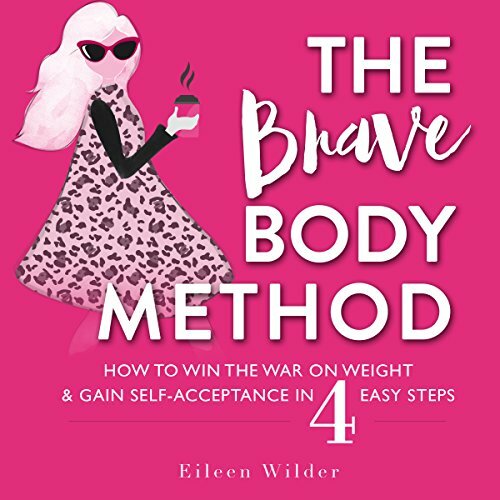 With timeless success principles geared from a Biblical perspective, The Brave Body Method may just be the missing spiritual component that will catapult your efforts and finally give you the change you've been looking for, from the inside out! Get free from self-loathing, without all the drama of diets, and finally gain the self-acceptance God desires!